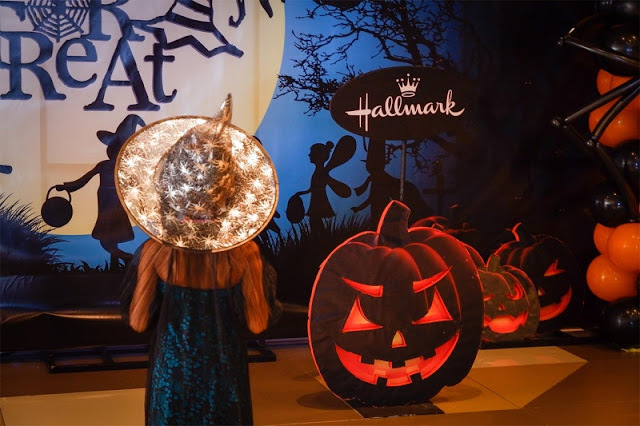 For 23 years, Filstar Distributors Corporation (FDC), the country’s exclusive licensee of Hallmark USA together with the Leukemic Indigents Fund Endowment (L.I.F.E.) 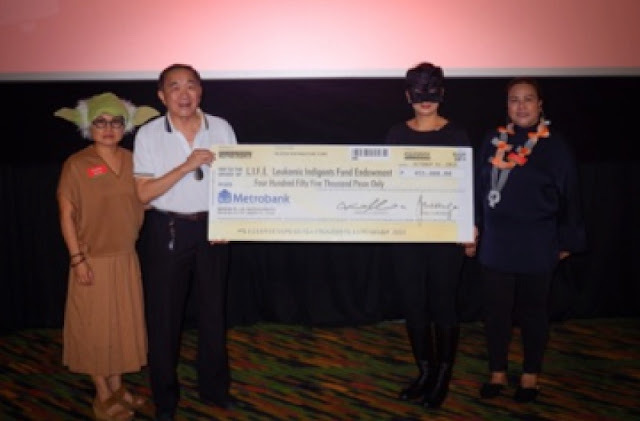 Foundationcreated a charitable project called “Hallmark for L.I.F.E.” to help alleviate the condition of indigent children with Leukemia. Hallmark for L.I.F.E. sparks hope back into the lives of less fortunate children and helps them in their fight against leukemia. Since its inception in 1995, this charitable project has eased the burden of families experiencing the ordeal of both disease and poverty. 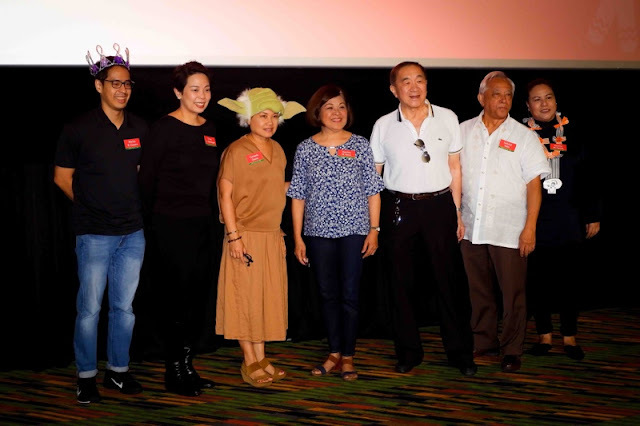 To formally launch Hallmark for L.I.F.E, an event was held last October 31 at the Ayala Malls 30thCinema 1. It was attended by the Hallmark for L.I.F.E team and some of the kids of the foundation. Through this, the people behind Hallmark and L.I.F.E. Foundation hope to help uplift the spirits of the kids, put a smile on their faces, and give them the encouragement and support that they need. 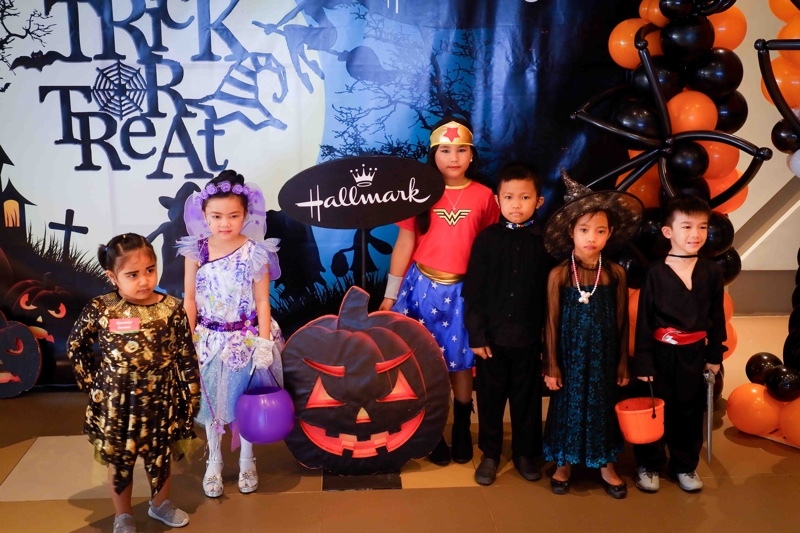 For more information, log on to Hallmark Facebook page: facebook.com/hallmarkphilippines.